You have to hand it to them. It was a wildly creative and successful bait and switch—perhaps the biggest con ever played on the once wild west. The terms were simple. The public would okay the construction of fish-killing dams and other habitat destroying activities. In exchange, the government would use taxpayer money to produce millions of hatchery salmon and steelhead to satisfy the angling and dining appetite of Washington, Oregon, California and Idaho. For more than a century, the government has made good on its promise and has delivered hatchery fish by the tens of millions. In return, the good folks of the west granted the government the ability to dam, tame, damage and kill its mightiest waters and wild fish. 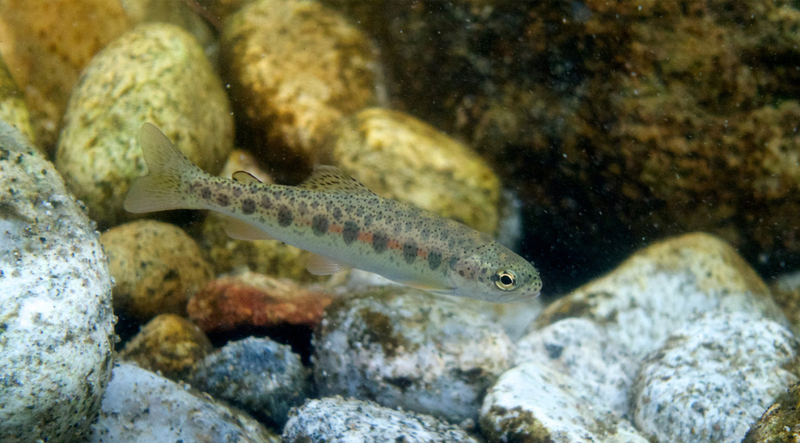 Please take action today and tell NOAA not to list hatchery steelhead and salmon under the Endangered Species Act. The deadline to comment is December 20, 2016. But there was a catch. Little did the public know that they were sold a bill of goods. 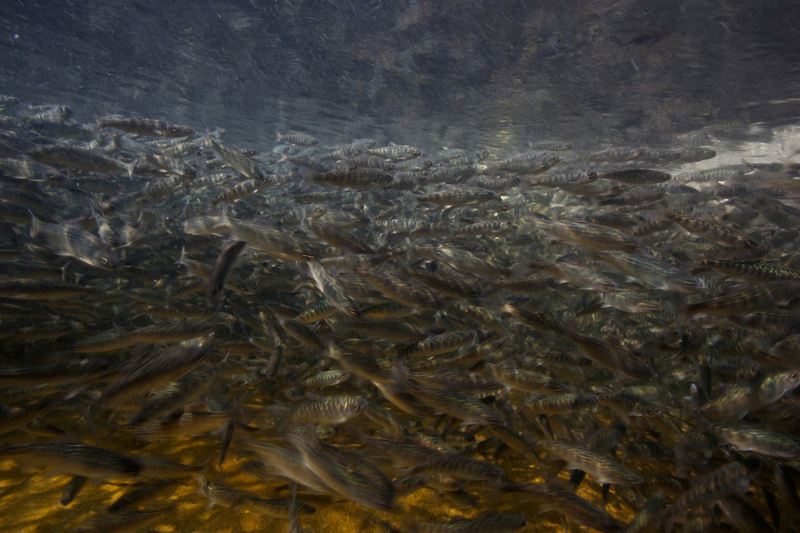 It turns out that hatchery fish do not replace lost fish, they further their decline. So in a cruel irony, the government’s solution to wild fish loss has been a century-long ecological and genetic war on wild salmon and steelhead. 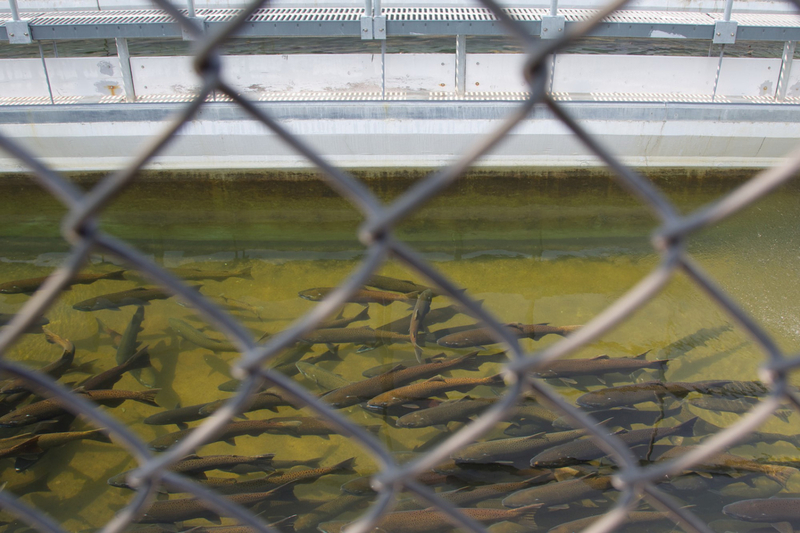 To this day, a patchwork of 330 government-operated hatcheries continue to damage a shrinking network of wild salmon and steelhead populations, most of which are protected under the Endangered Species Act. 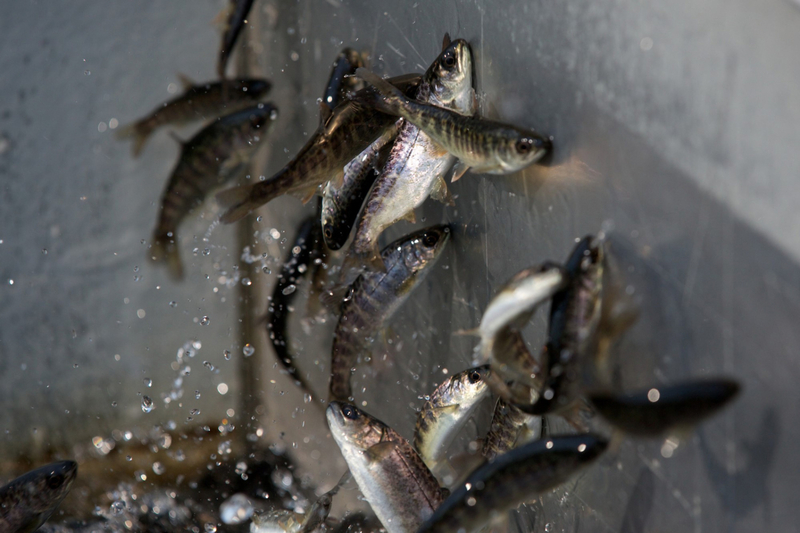 The combination of hatcheries, dams, habitat destruction and the harvest these manufactured fish facilitate has proven to be a lethal cocktail for wild salmon and steelhead. As a result, gone is the largest wild salmon run in the world that was once the lifeblood of the Columbia and Snake River watersheds. Gone are the legendary hundred-pound king salmon of the Elwha River. 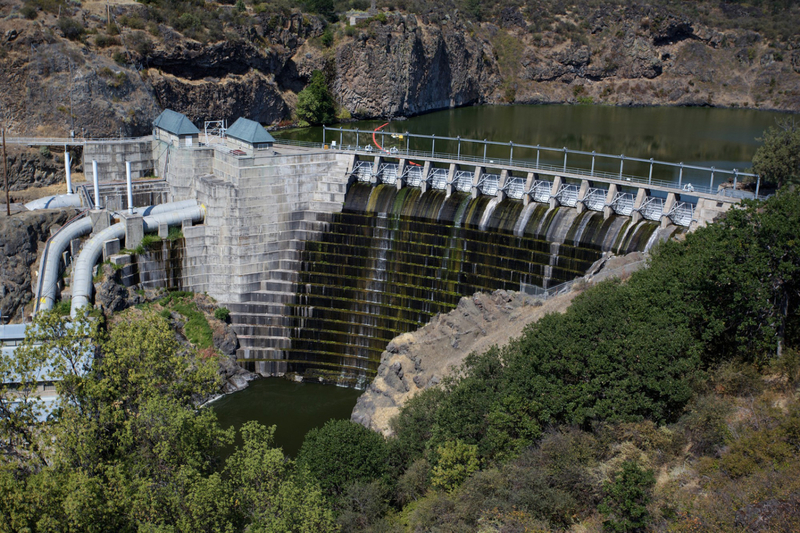 Gone are countless salmon rivers that carve up California’s jagged coast. Gone are the wild fish that were the fabric of Native American communities and cultures for millennia. And gone is the birthright of the west coast—wild fish that fueled local economies, ecosystems and our bodies. And what’s the government’s response to this dramatic loss in historic abundance? 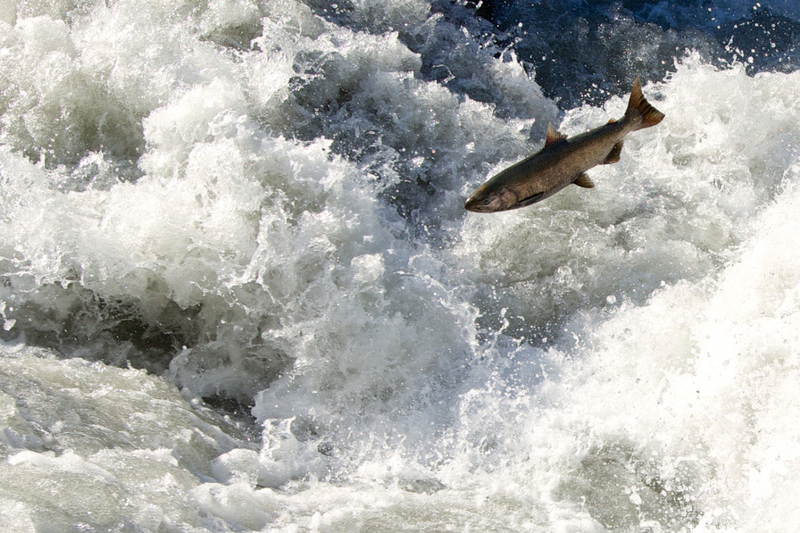 Doubling down on their broken promise with another bill of goods: a proposal to list 23 hatchery salmon and steelhead populations under the Endangered Species Act (ESA). It is absurd that the federal government would protect fish manufactured in laboratories under the ESA—the pinnacle of wild species protection policy. It becomes even more ludicrous when you consider that these manufactured fish pose a serious genetic and ecological threat to their wild counterparts, which are already ESA-listed. A century ago, when the government promised manufactured fish as a cure-all for the loss of wild ones, the public did not know better. And frankly, the government didn’t know better either. They had zero evidence they could fulfill the bold promises they were making. 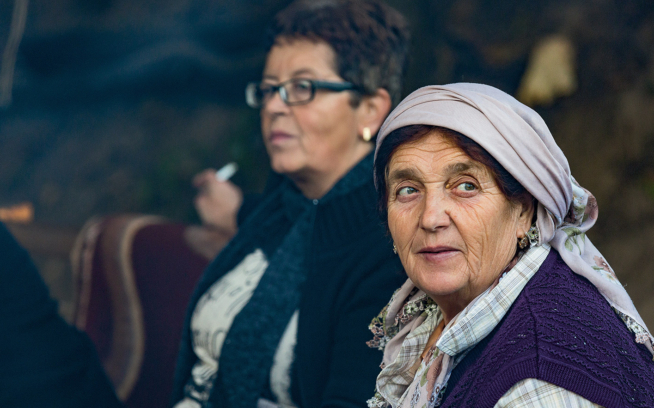 They were gambling, pure and simple. Puget Sound’s once prolific steelhead and king salmon populations have been reduced to three percent and ten percent, respectively, of their abundance in 1900. Snake River salmon and steelhead populations have dropped 90 percent since dams and hatcheries were introduced on the Snake. Twenty-eight Pacific Coast wild salmon and steelhead stocks are now listed as endangered or threatened with extinction under the Endangered Species Act. The fish that were once the ecological, cultural and economic fabric of the west coast are now on the brink of extinction. At this critical time, we do not need to be doubling down on broken promises—especially ones that threaten to erase wild salmon and steelhead populations from the annals of history. What we need is to double down on a conservation-minded approach rooted in science and grounded by nature. And we need to double down on our resolve to fight tooth and nail for these magnificent fish before it’s too late. 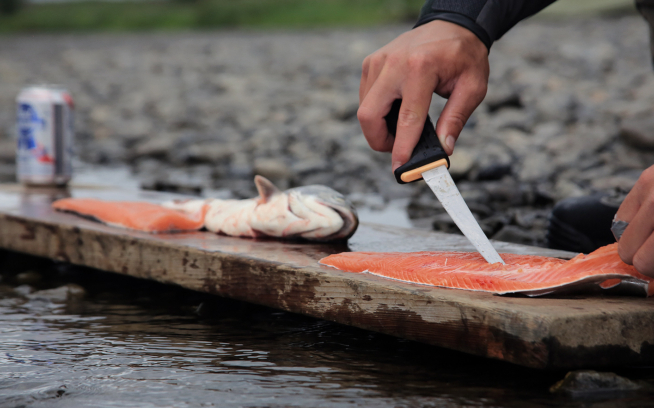 Raise Your Voice for Wild Salmon and Steelhead! 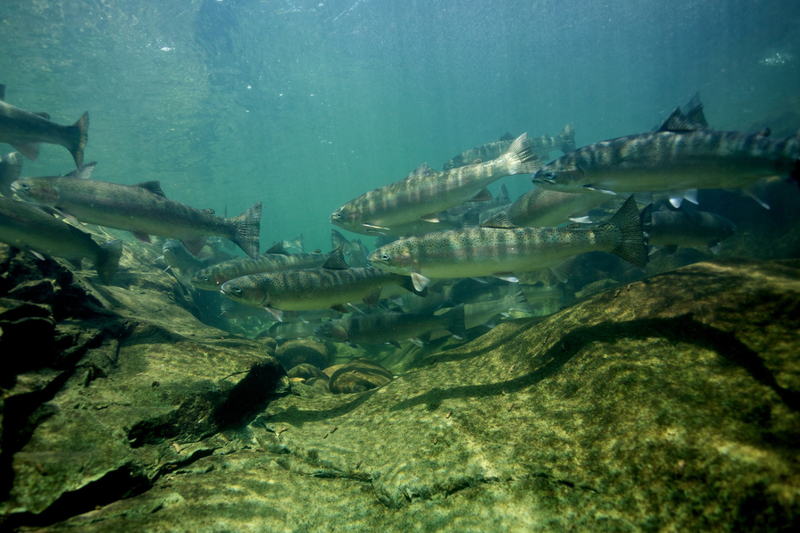 Please take action today and tell NOAA not to list these 23 hatchery steelhead and salmon programs under the Endangered Species Act. The deadline to comment is December 20, 2016. 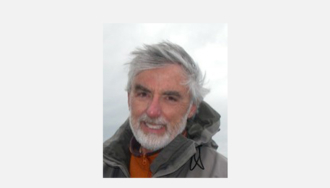 Kurt Beardslee is a co-founder of the Wild Fish Conservancy and has been its Executive Director since 1991. Under his leadership, WFC has grown from a one-man shop into one of the premier fish advocacy and research organizations in the Pacific Northwest. 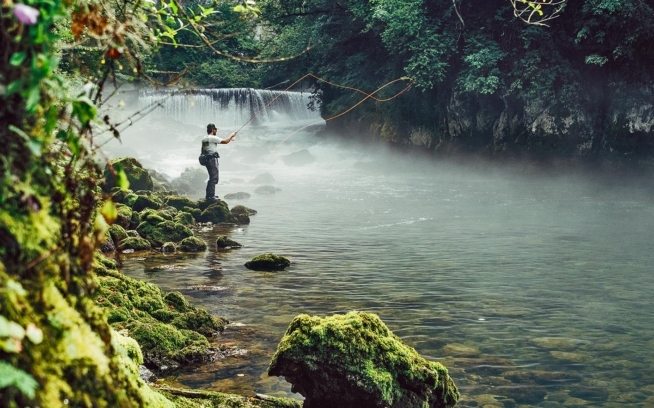 From fighting dams, habitat destruction, harvest, and hatcheries to partnering with Patagonia Provisions to promote sustainable salmon fisheries, Kurt and the Wild Fish Conservancy are tireless advocates for wild fish and the waters they inhabit.